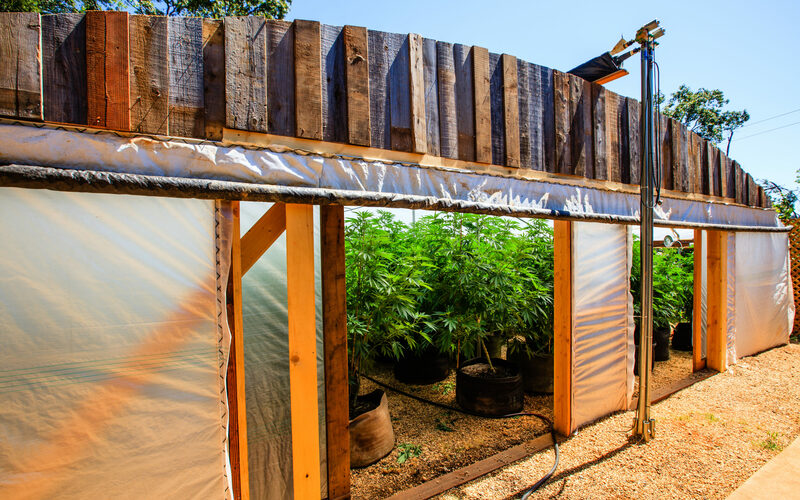 Since 2014, SYRCL has been working to inspire our community ;to engage in sustainable and ecologically sound cannabis cultivation in the Yuba watershed. 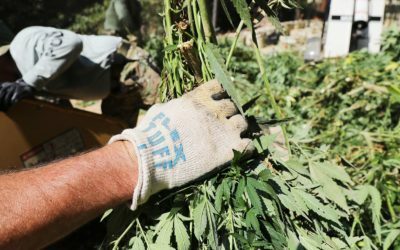 With cannabis cultivation on the rise in the Yuba River watershed, hundreds of videos have popped up online promoting the use of products that are not environmentally friendly. 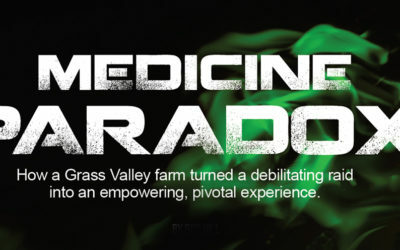 SYRCL decided to collaborate with local cannabis farmers to produce three videos that highlight environmentally friendly, best management practices for cannabis cultivation in our watershed. 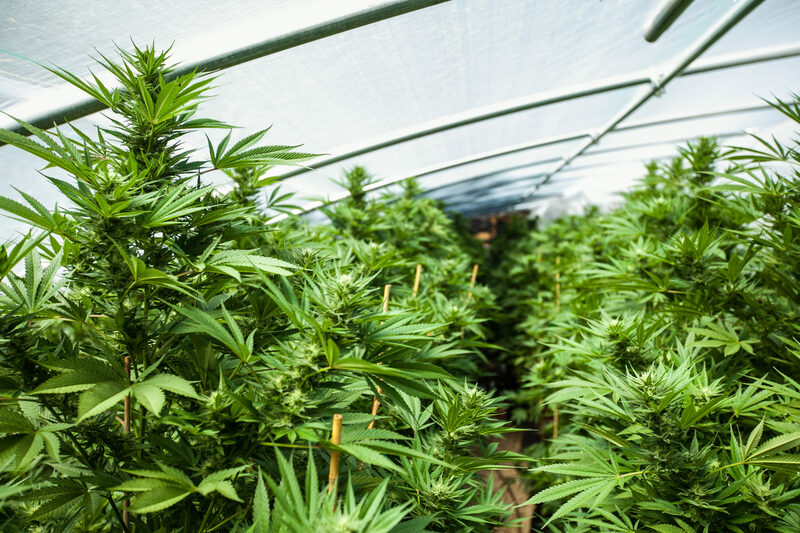 SYRCL believes the best way to protect our watershed is by providing education to farmers about sustainable and environmentally friendly growing practices while working with county and state regulators as they frame the future of cannabis. Unregulated dispersed agriculture across the watershed has the potential to negatively impact the forests, rivers, and communities through water diversions, water pollution, the poisoning of wildlife, litter, vegetation removal, and erosion. The videos target environmentally friendly and low(er) cost solutions for farming without added chemical pesticides and fertilizers, expensive soil amendments, and extensive infrastructure. 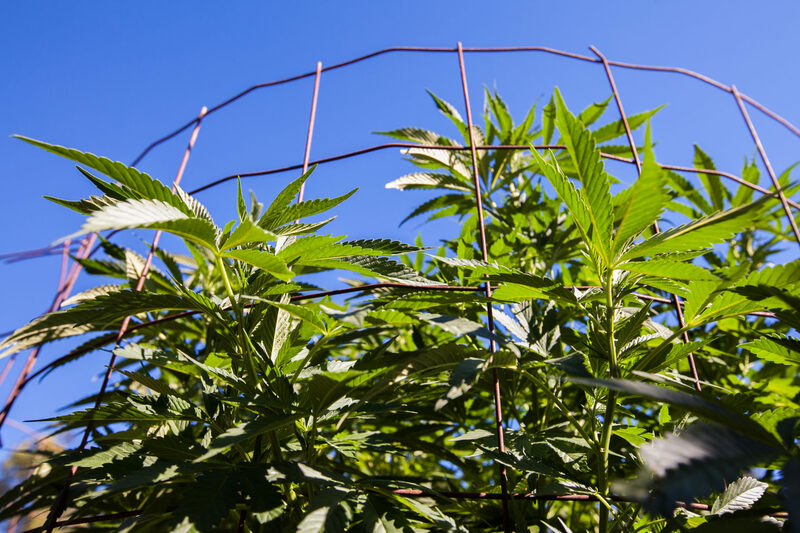 A grant, awarded by the Rose Foundation for Communities and the Environment and the Central Valley Regional Water Quality Control Board aimed to educate farmers from disadvantaged communities who are utilizing cannabis cultivation as a primary or secondary source of income. These videos are available for free online and will be promoted at upcoming Nevada County Cannabis Alliance meetings throughout 2018. 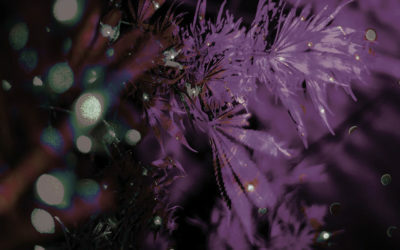 To check out presentations and videos from previous years events, click here. This video shows how to create a sustainable soil system, with minimal use of soil and water for a greenhouse grow. Less is more, four inches of topsoil is enough. Create a living soil infusion mat. Know your soil: adjust for imbalances as needed. Treat the farm as a whole system, rather than individual plants. OMRI: Organic Materials Review Institute: www.omri.org.